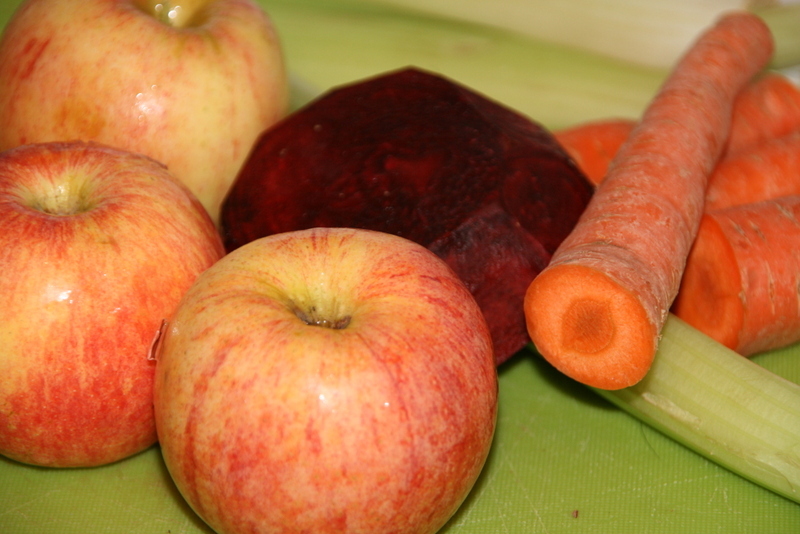 Juice detoxing - DIY vs ready made? Juicing is a huge thing now, after celebrity endorsement and TV presence it has become an acceptable way to detox or lose a few inches before an event. But which way is best? We looked at home made juices versus the shop bought ready made juices. Okay – sounds good to me. 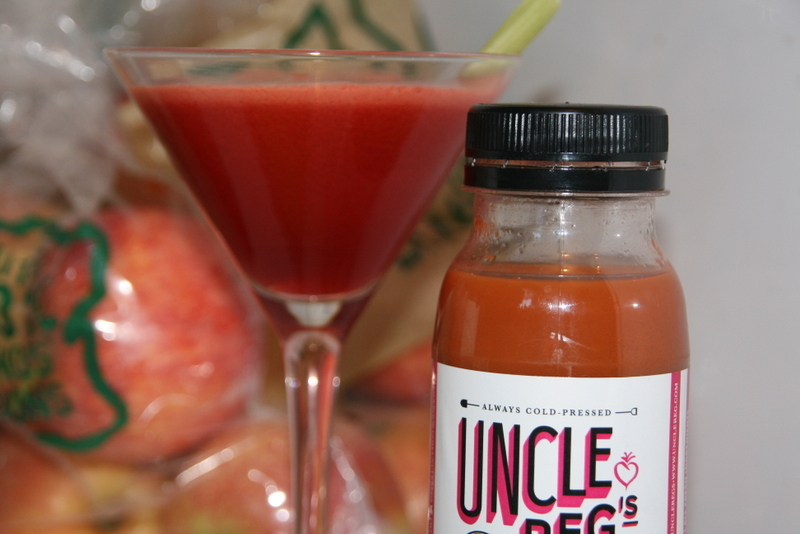 What other positives come from ready made juice? *No cleaning of the thingumujiggy. Most juicers have the masticating or sieving part that needs a bit of a clean and it’s never a fun job. *Ready made and seasoned – the right amount of ginger and lemon is added and you are benefiting from their initial taste tests. No surprises when you glug it back! * Portable – ideal for swigging on the go, after sports, lunchtime in the park. *Allows you to use organic fruit & veg of all varieties and colours. Make yourself a rainbow drink! 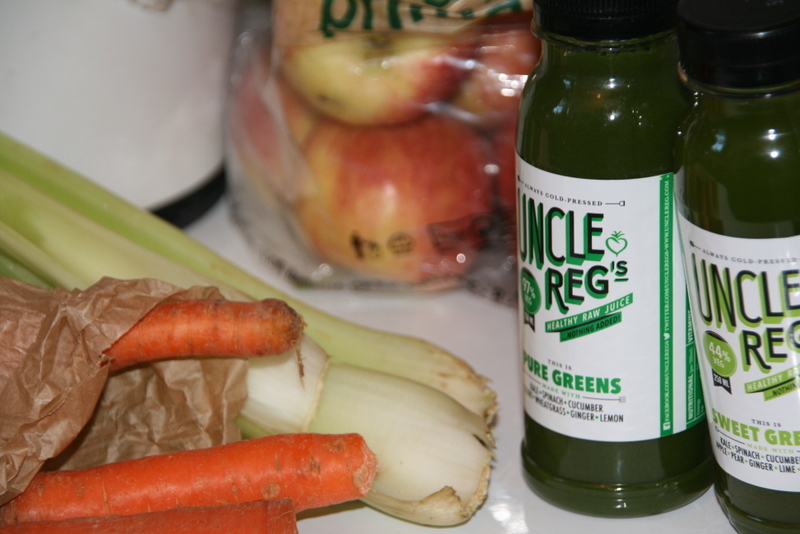 *You can make it when it’s needed – if you have the raw ingredients no need to fear of running out of juice. *Can be seasoned to your taste, including lemon, lime, tabasco, pepper. So to review – if you are serious about juicing, keen to get organic ingredients and want to try out various recipes then we highly recommend you buy your own juicer and DIY at home. 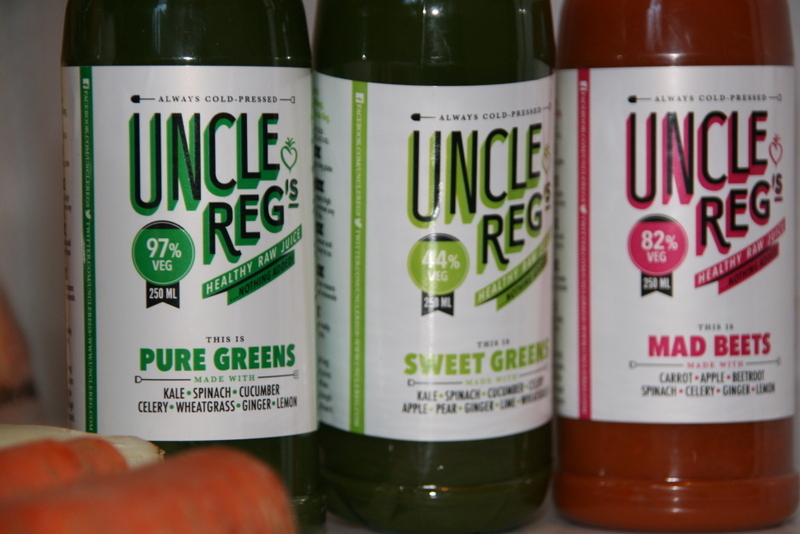 Unless, you are a busy working mum, with a reasonable disposable income – then you could think about using the bottled juices to work the detox magic. If you want to try out a juice detox and haven’t done so before – we would also recommend the ready made juices as it gives you a chance to try it without the muss and fuss. There’s a good range of options to suit everyone – give juicing a go – most people report feeling fabulous afterwards and regular intake of certain veggies such as beets have been shown to affect blood pressure in a positive way.